How is it done? - Jagram-Pro S.A.
Strona główna » How is it done? 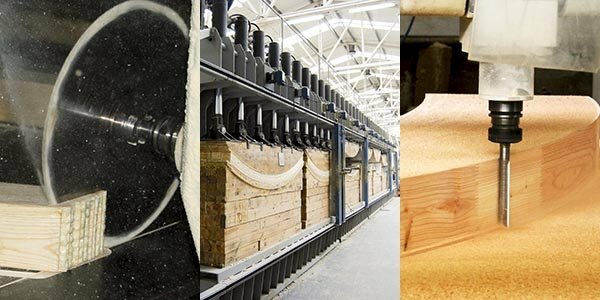 Our long-term experience and use of the highest quality sawn timber, sorted and dried to 18% humidity, ensure the best quality and finishing aesthetics. The option to freely shape the wood opens design perspectives of unlimited possibilities. We can make exactly the product that we need. Flexibility towards customer needs, an individual approach to order execution, short lead times and huge product portfolio diversity are the main elements of theJagram-Pro S.A. strategy. The current manufacturing capacity of the company amounts to 180k arch pieces a month, 1000 different forms and shapes, from 40 cm to 19 m in length. 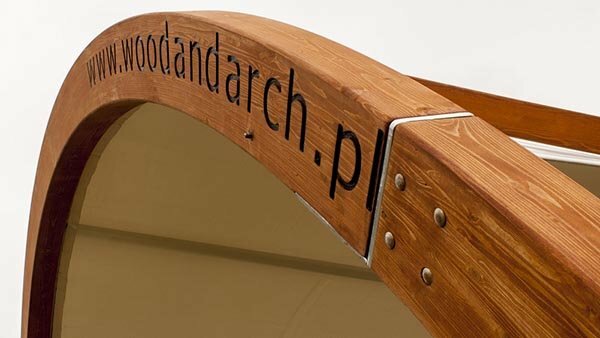 The smallest laminated timber bending radius is R-15 cm! The offered products are widely appreciated by even the most demanding customers, thanks to their high quality and exceptional shapes.